Both teams suffered losses in their last round, and both sides arguably played the better football. 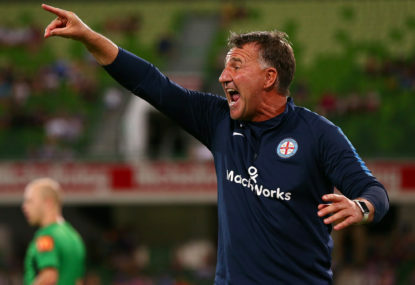 Sydney suffered a loss in the big blue, where Melbourne Victory’s clinical ability in front of goal was what really got them through the game. Last game, half of Melbourne Victory’s shots on target went in the back of the net. Sydney FC had 12 shots, with just five on target, so they really need to be a lot more clinical in front of goal if they want to get this win. Adam Le Fondre, who is known for being clinical in front of goal has dropped out of his goal scoring form, so he will be looking to come back into scoring against the team that he scored a brace last time they played. 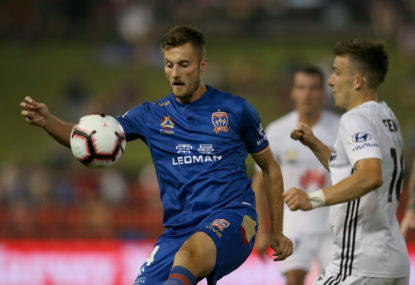 Melbourne City had sixteen shots on goal in their last game, but with only six on target, whereas opponents Wellington Pheonix had just nine shots with five on target. That also shows something that has been very evident in recent weeks: City are just not clinical enough. 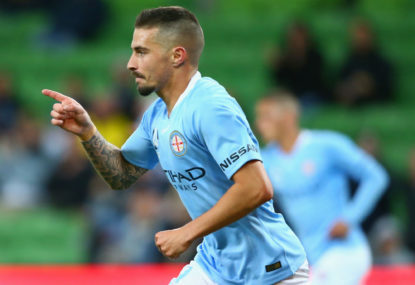 Both teams have recruited world class strikers, with Reza Ghoochannejhad coming in for Sydney on a six-month loan deal and Australian international Jamie Maclaren coming in for City on a deal which stretches out until 2023. Both these strikers are both strong and pacey and will really help their respective teams. 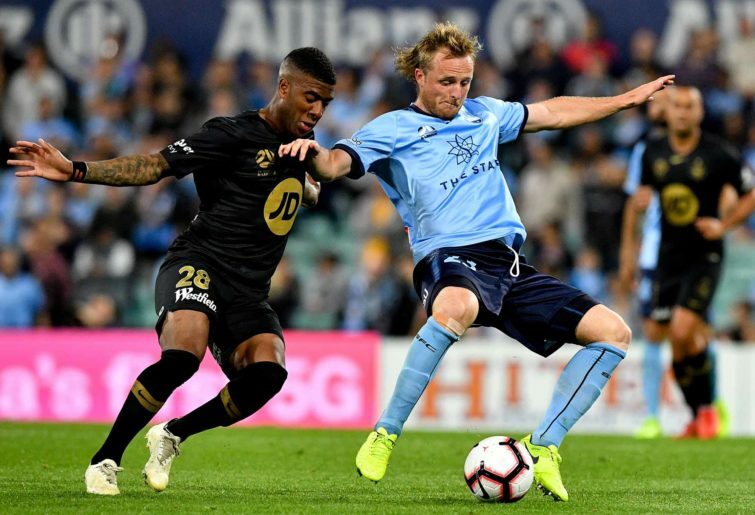 Sydney FC has a very fresh squad going into this game, with both Jop Van Der Linden and Jacob Tratt returning to the squad after injury and Reza coming in after getting his Visa yesterday. 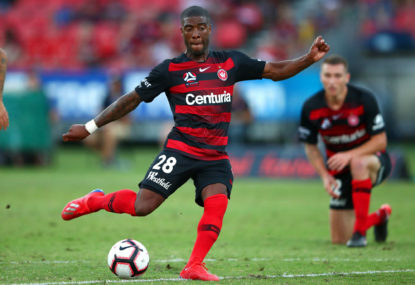 Sydney made a surprise deadline day move with Charles Lokolingoy not re-signing his contract and then signing the twenty-seven-year-old pacey winger Mitch Austin, who is available to play in this clash. 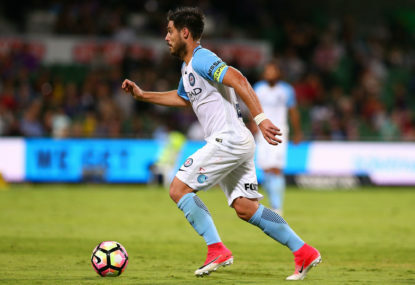 Also, Rhyan Grant is back after a good campaign with the Socceroos in the UAE, and Alex Brosque is back from illness, so Steve Corica has a completely fresh squad to deal with, but Michael Zullo has been suspended after getting his fifth yellow card of the season in the big blue. My predicted starting line-up for Sydney is as follows. Massive new signing Jamie Maclaren was not selected for the squad in this clash, so it’s most likely Warren Joyce will go for a similar, if not the same line-up who faced the Pheonix, even though they lost. This game is going to be a close one, won mainly out of the ability of both team’s strikers to finish good chances. 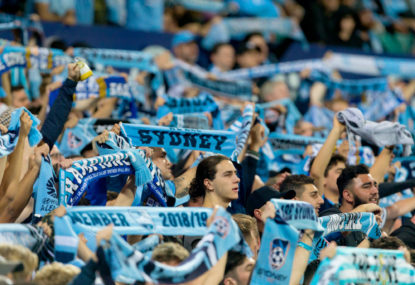 There is the possibility of seeing two new Sydney FC players make their debuts; Mitch Austin and Reza, as well as seeing four players return from injuries or international duty, so it should be an exciting game. My score prediction is 2-0 to Sydney, with Le Fondre getting both goals but Milos Ninkovic picking up the man of the match award.